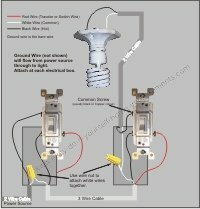 Easy Do It Yourself Home Improvements! Easy do it yourself home improvements can really make a difference in the way you feel about your home. I truly believe that you appreciate your “stuff” a lot more if you have a hand in making it… I know I do. I love working with my hands and solving problems. That is probably why I am often referred to as the “fix-it” guy. When you do it yourself, not only do you feel good about yourself, you can save tons of money on your home repair costs. And I know as well as you that saving a few pennies here and there can really make a difference. I have been there, done that. I have made all the mistakes so you don’t have to. 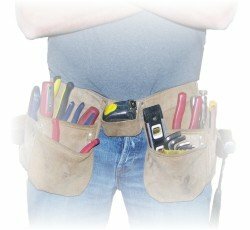 If you want to know how to install a toilet or how to install a dishwasher, I can give you some real life experience and help with all your do it yourself projects. •	Framing some walls in your basement? 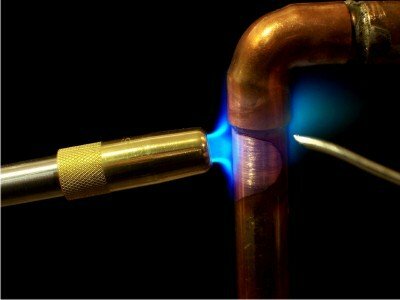 •	Need some help with plumbing in a sink? 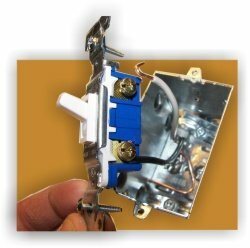 •	How about some wiring advice? Yes, you can do it with easy do it yourself home improvements!